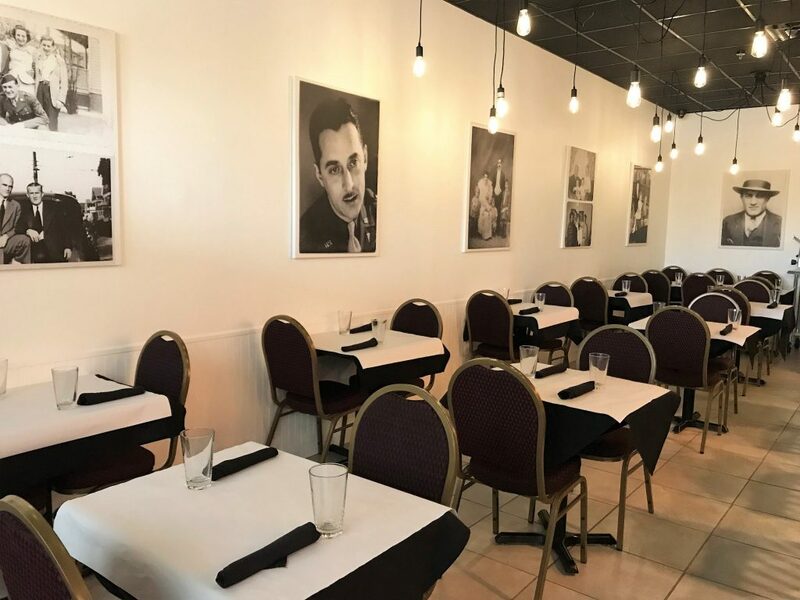 We got a first look at the new Catullo’s Italian restaurant during their friends and family night. Often we get super hyped for a new restaurant opening we expect to be amazing and then we walk in for the media preview or opening night and it’s a let down. That makes sense, right? When you build things up if it’s not amazing it feels like a let down and really it’s often not fair to the restaurant but it’s also just human nature. 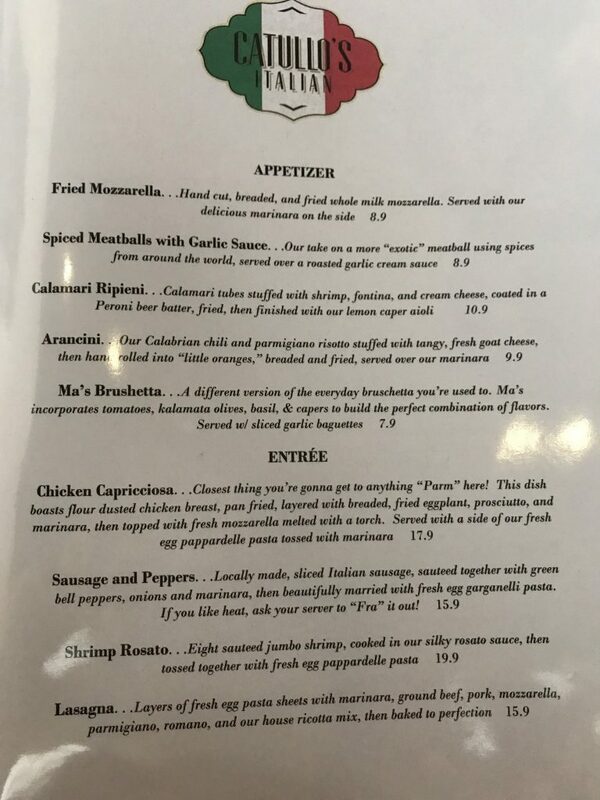 Sooooooo we were over the moon excited for the new Catullo’s brick and mortar opening…maybe unfairly so. Annnnddddd not only did it live up to the hype but it far surpassed our expectations. First off the space has a certain magic to it. Sandwiched between a Walmart Neighborhood Grocery and a dry cleaners, it has a way of making you forget you’re in a strip mall and transports you to somewhere else entirely. 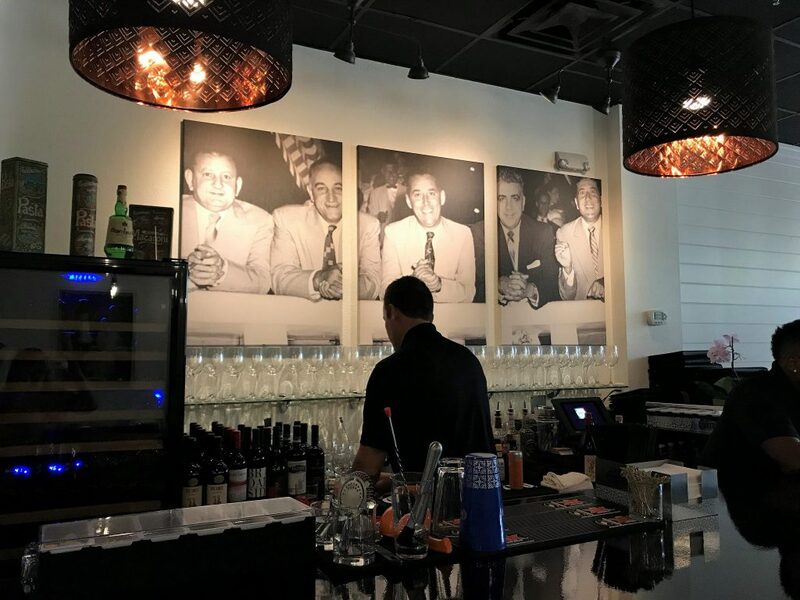 With Sinatra playing you walk in the door and are greeted by people who genuinely care about making you feel welcome and you’re struck by the beautiful faces of Italian Americans of yesteryear on the wall. I couldn’t get over how striking the photographs were and how each seemed to spur a different emotion in me. When the Catullo brothers shared with me that each of the photographs was a photo of someone in their family it added another level of significance and intrigue. When we dove into the appetizer we ordered, Spice Meatballs with Garlic Sauce, from the first bite I knew these were meatballs that would rival any I have ever eaten. They possessed a depth of flavor that is rare in this dish and each bite finished with a subtle taste of anise which worked perfectly and really hit for my taste buds in spite of the fact that I am an avowed anise hater. The meatballs sat atop a garlic sauce that I could absolutely drink. Although it’s too thick to drink so I’ll stick to smothering the meatballs in it. The first pasta we dove into was my favorite from the Catullo’s food truck, the Creamy Chicken Pesto. My wife was disappointed with this choice because we have both had this plenty of times before, but I’ve always been a sucker for a good pesto sauce. I couldn’t pass this up. I’ll try something new next time, maybe. The sauce in this dish was actually better than I recalled (the truck has been off the road since 2017 so I hadn’t eaten it since then). The pasta is a little different than what they used to serve on their truck. 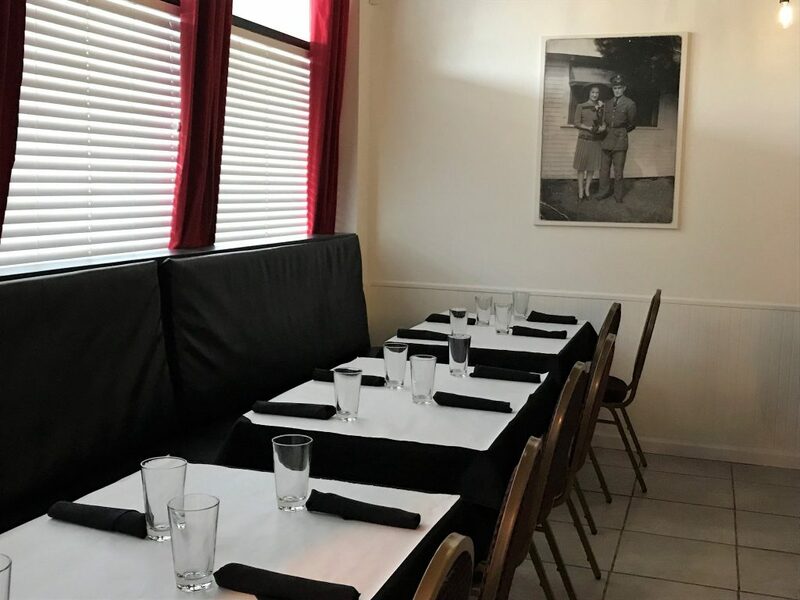 We talked with Dave Catullo, who told us they have decided to make some of their pastas in house (all the ravioli, most of the pappardelle), and source others as fresh pastas, which means they are never dried and they have a short shelf life. 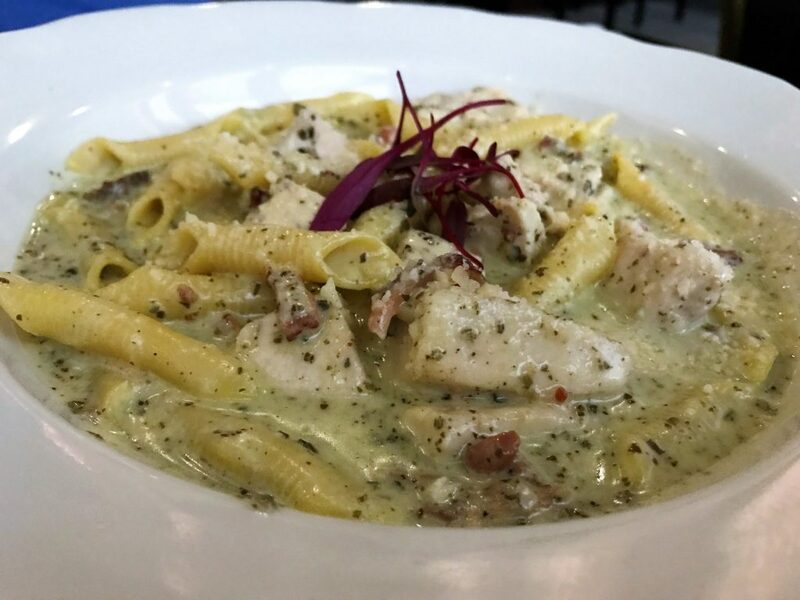 The pasta in in the creamy chicken pesto is not made in house, but Dave told us exactly where in Italy it was made by hand and shipped directly to the restaurant. The other pasta dish we indulged in was the Pear and Goat Cheese Ravioli. Good God! This is without a doubt one of the best pasta dishes I’ve ever eaten. 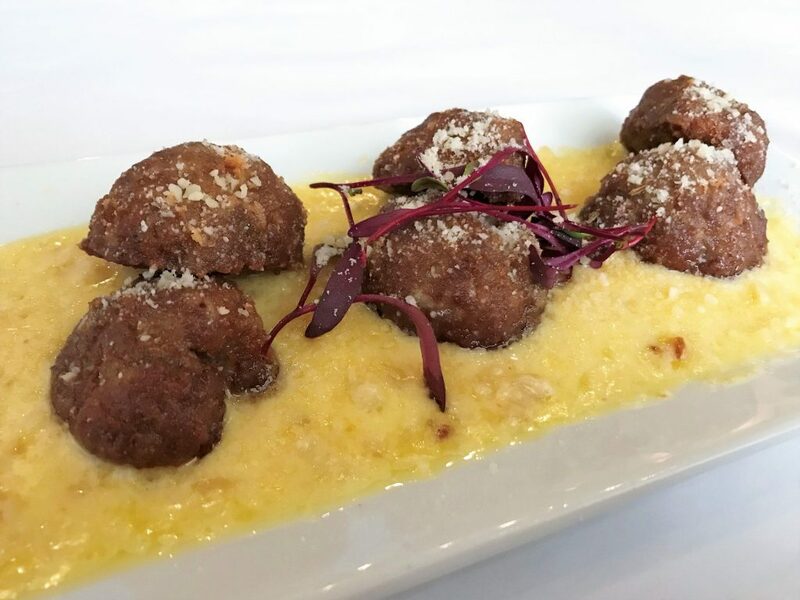 With each bite we couldn’t quite believe a dish could taste this good. 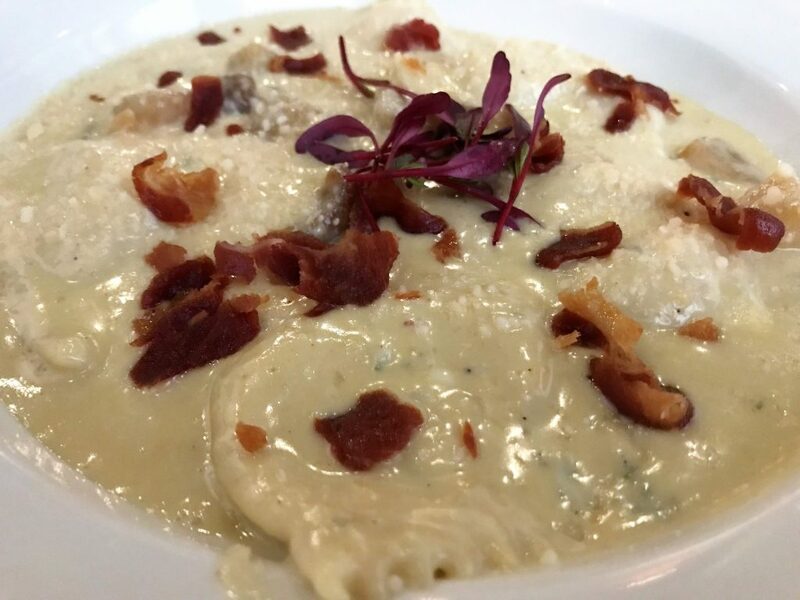 The ravioli is stuffed with pear and goat cheese, and the ravioli are in a pear and gorgonzola sauce. Each involved flavor either beautifully layered or contrasted with the others in the dish. 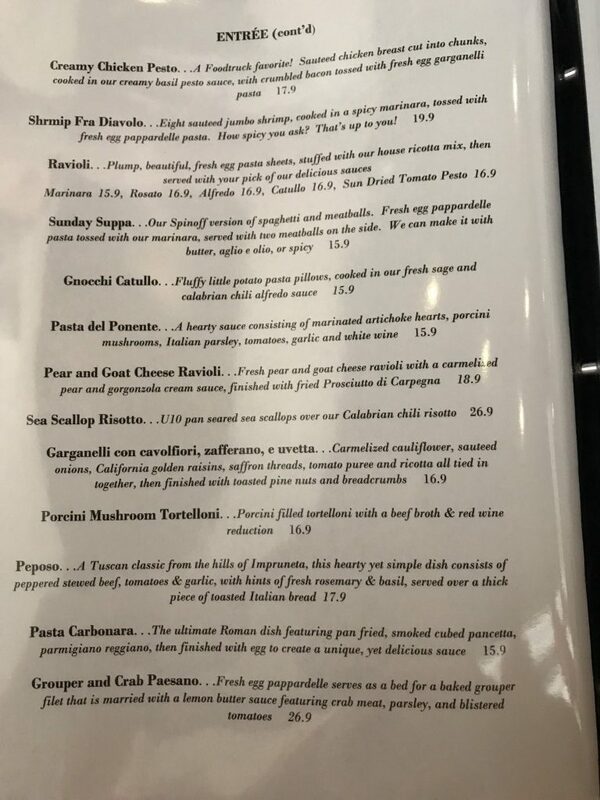 My wife who has spent time in Italy just about shed a tear and swears it rivals the best dishes she’s ever been served on her travels. 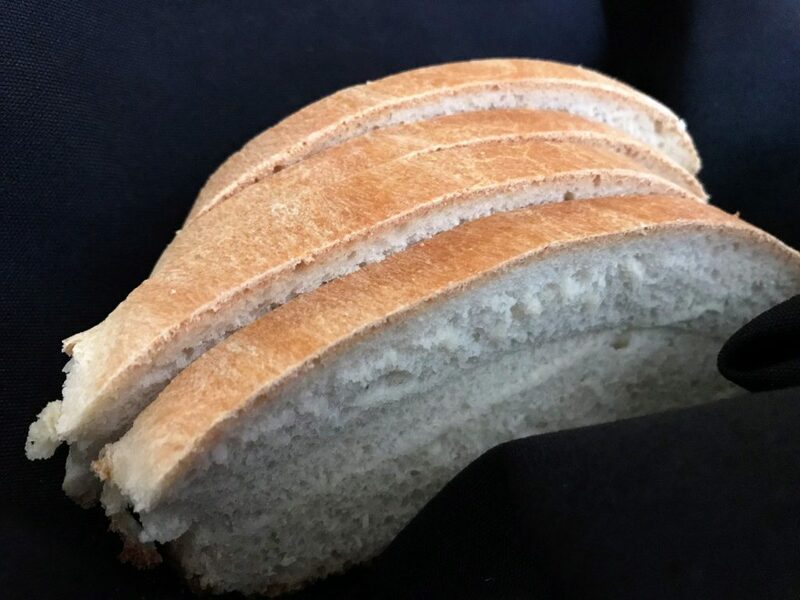 All of the entrees are served with a nice rustic white bread baked in house so you can sop up the gravy along the way. 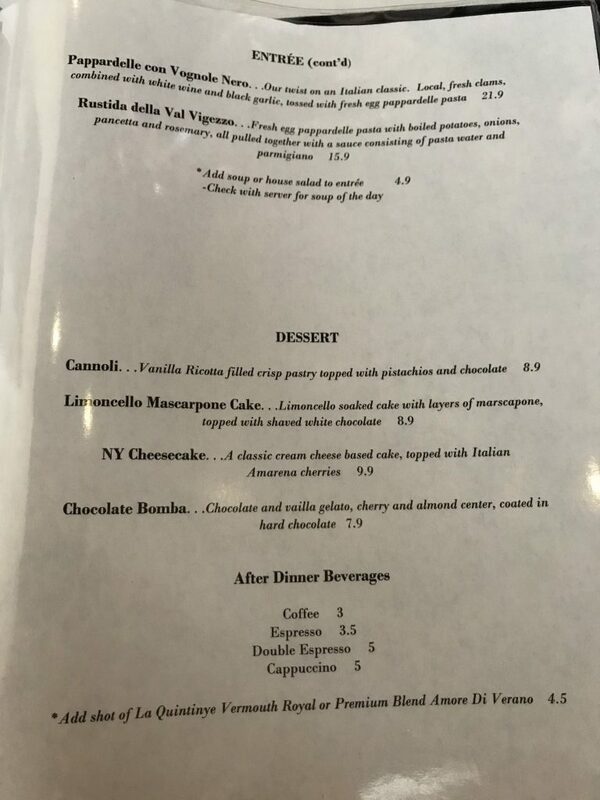 For dessert we tried the Limoncello Mascarpone Cake and the NY Cheesecake. The limoncello cake was subtle and light, it’s definitely the dessert to try if you’re a little full. The cheesecake was a generous size, rather tall and heavier than the limoncello cake. It was an excellent cheesecake topped with Italian Amarena cherries. 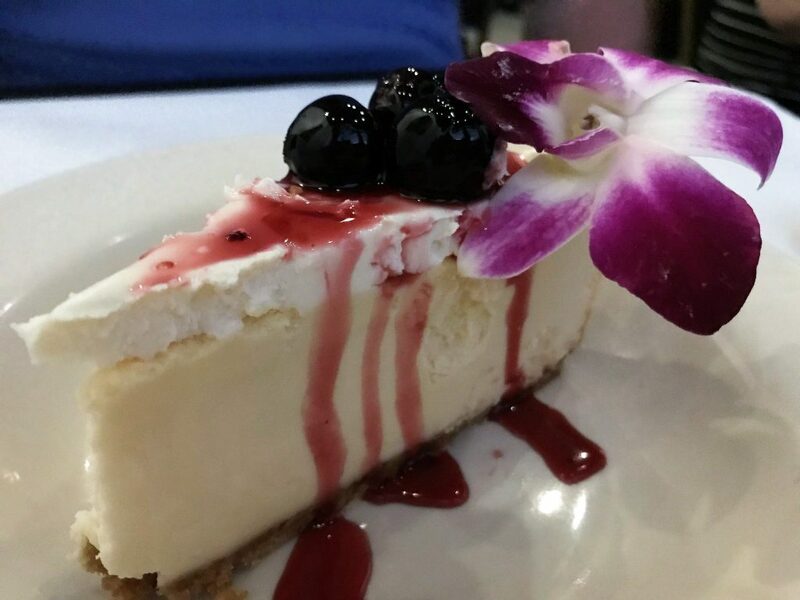 This is a perfect option for sharing, or if you can’t get enough cheesecake in your life. We enjoyed just about every bite of both desserts. Catullo’s Italian serves beer and wine, and wine based cocktails. Wine based cocktails are a newer concept in the restaurant industry and are becoming more and more popular. 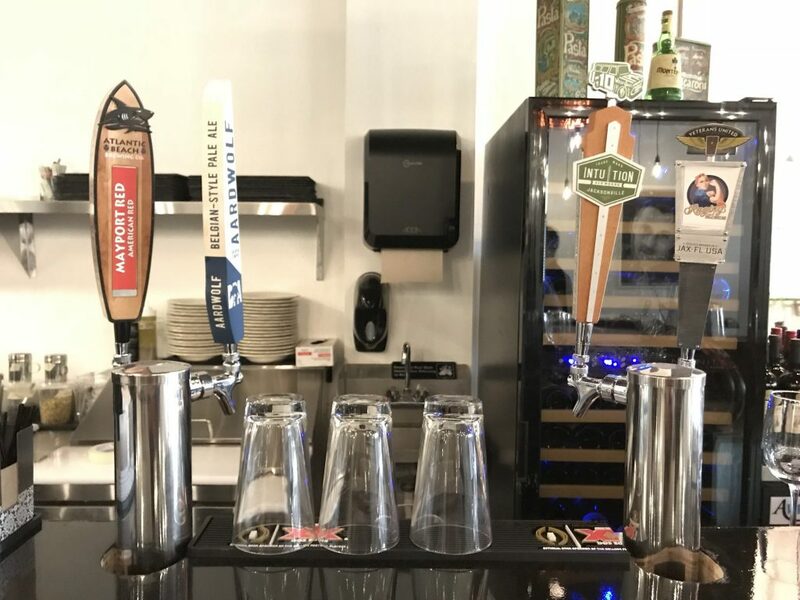 Restaurants with a beer and wine license can serve these new wine based spirits, and the resulting cocktails are tasty. 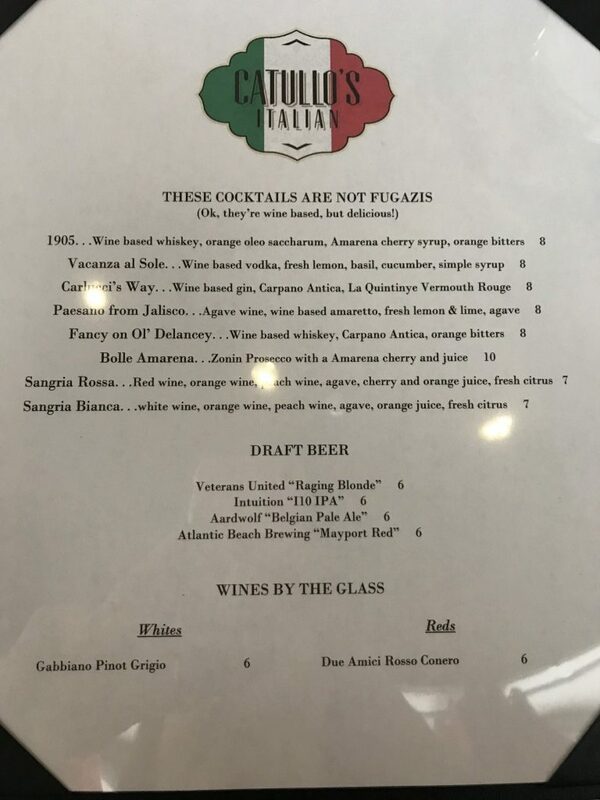 Catullo’s has a fun cocktail menu with whiskey, vodka, gin, and more wine based cocktails, plus red and white sangria. They have four local beers on tap, and a fairly extensive wine list for a small restaurant. Most of their wines are Italian, but a handful are from other regions. 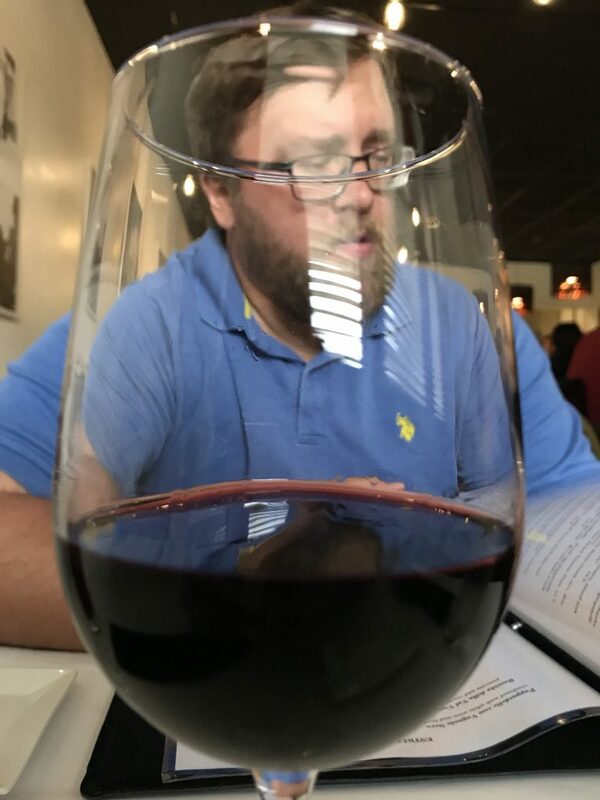 The house white and house red are both Italian wines and are a perfect place to start your meal. 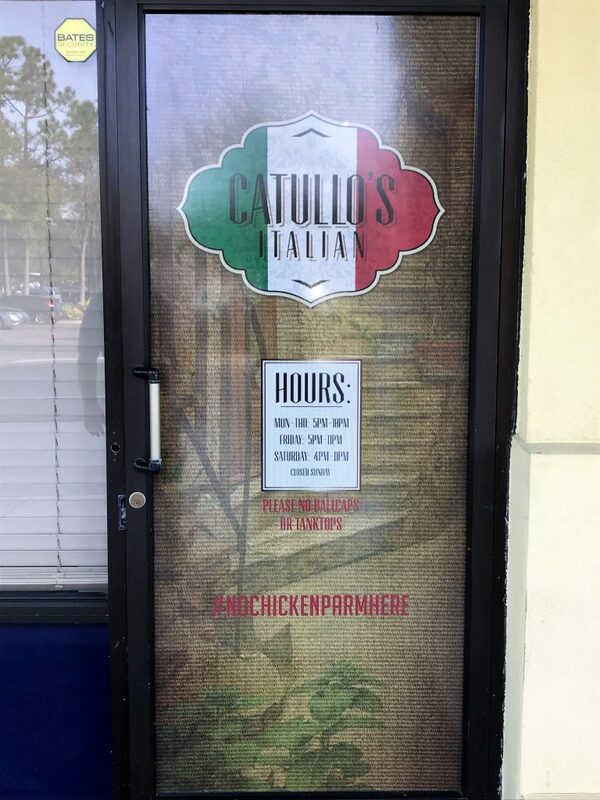 From top to bottom our Catullo’s experience was the kind of Italian restaurant dining experience I’ve always dreamed of having in Jax. Every single aspect of the restaurant has been thought out, from what is and isn’t in the space and what is and isn’t on the menu. The space is gorgeous, the staff is warm and friendly, and the food is divine. I can’t wait to go back and try more of the menu. Can a restaurant be the best of its kind on day one? I’ll let you be the judge. Tagged Beer and Wine, cocktails, Date Night, Dinner, Food Truck, Italian Restaurants, locally owned, pasta, romantic, Wine. Bookmark the permalink. Can.t wait to try it! Too bad I made lasagna for dinner tonight before reading this! Is takeout an option?